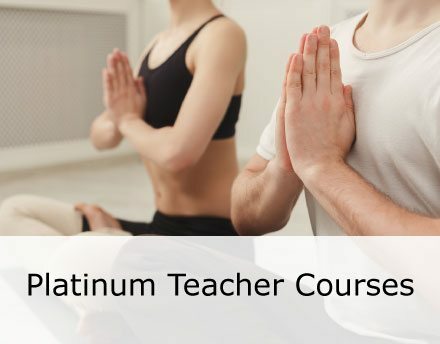 Are You Looking To Become A Certified Yoga Teacher? You Have Come To The Right Place. 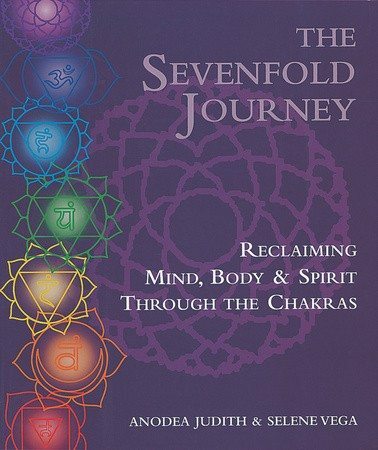 Start Today With An Aura Home Study Course! Anatomy of Yoga (Book) is an expert guide that is extremely useful for anyone interested in enhancing a personal yoga fitness routine. It will also interest yoga instructors who want a visual aid that clearly illustrates the benefits of each exercise. 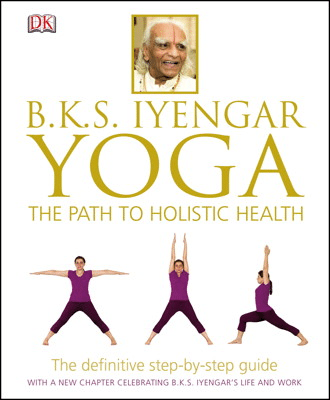 The Path to Holistic Health covers the complete teachings of BKS Iyengar for mind, body, and health, and is suitable for every level of yoga ability, age, and physical condition. Cool Yoga Tricks by Miriam Austin is an easy to follow guide which explains in detail how to make a Yoga posture and Yoga class more enjoyable for every student by using alternative Yoga routines and props. 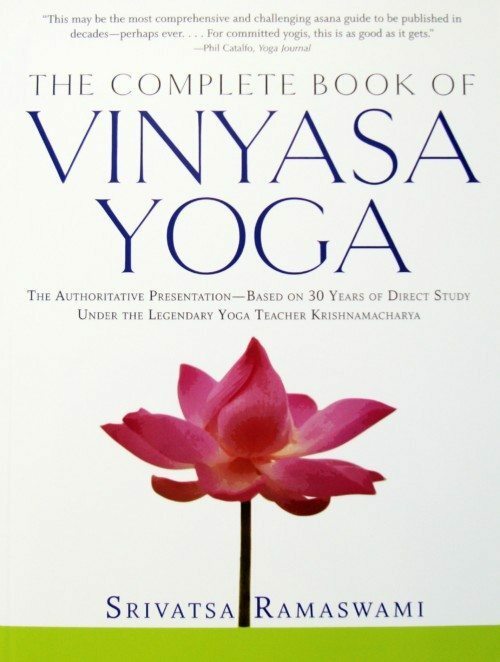 The Complete Book of Vinyasa Yoga by Srivatsa Ramaswami is based off 30 years of direct study under Krishnamacharya. 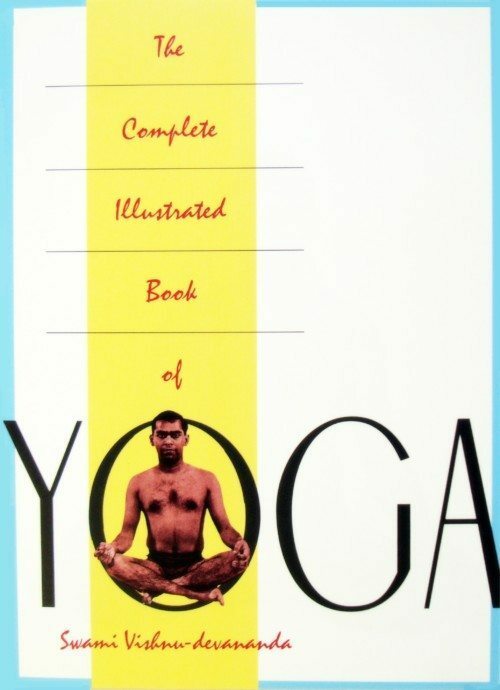 The Complete Illustrated Book of Yoga By Swami Vishnu-devananda is a great guide for learning more about Yoga and its practices. The Complete Yoga Book By James Hewitt is an encyclopedia for Yoga including 400 asanas for those looking to improve their Yoga practice, or even become a Yoga Teacher. 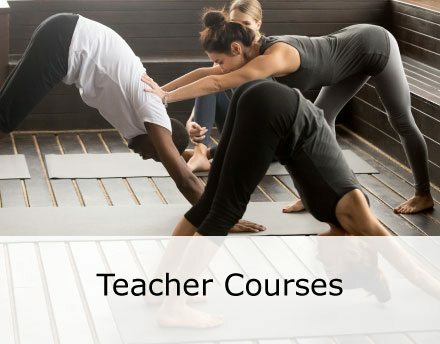 The Language of Yoga is a mini-course for Sanskrit and Ashtanga Yoga containing the first Ashtanga series, second Ashtanga series, and Sun Salutations. This beautiful resource contains 2 CDs, 2¼ hours, and a 152-page reference book. 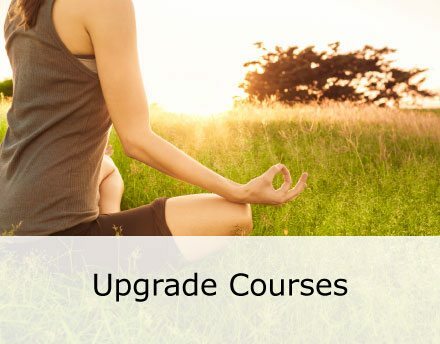 The Language of Yoga is a mini-course for Sanskrit and Ashtanga Yoga containing the first Ashtanga series, second Ashtanga series, and Sun Salutations. This beautiful resource contains 2 CDs, 2¼ hours, and a 152-page reference book. By Leslie Kaminoff and Amy Matthews The best-selling anatomy guide for Yoga teachers and students, now updated and better than ever before!